We all know smart speakers are popular - the holiday sales of Amazon's Echo and Google's Home devices are proof enough of that. However, we've never really known just how widespread their use was, until now. Adobe's Analytics branch has conducted a 1,000-consumer study to determine how ubiquitous the tech is, and the results are pretty interesting. For starters, the survey suggests a whopping 32 percent of consumers owned a smart speaker as of August 2018. That number is four percent higher than it was in January, when total smart speaker ownership sat at about 28 percent. However, Adobe's researchers expect things to grow even more by the end of the year - as previously mentioned the holiday season is a gold rush for smart speaker makers, and massive amounts of growth can occur between November and January. 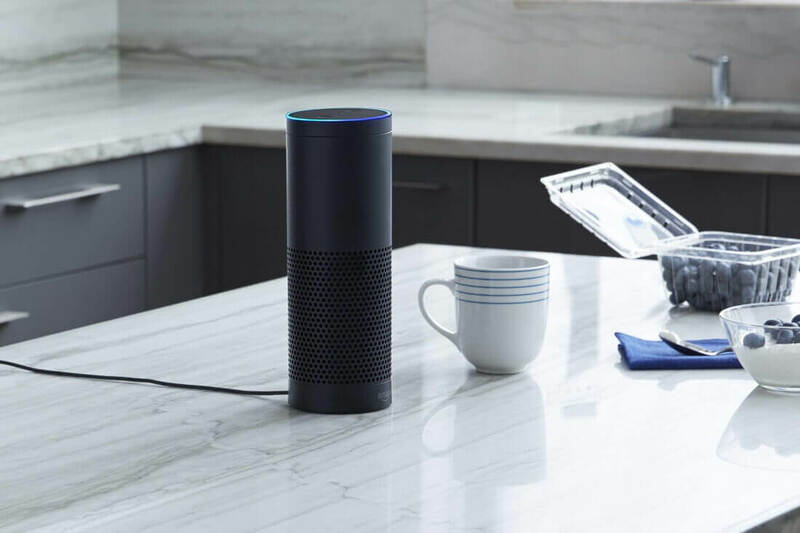 Specifically, Adobe's study says 23 percent of those who don't own a smart speaker plan to buy one this year, and another 23 percent expect to purchase one for a friend or family member, also by the end of 2018. These prospective owner numbers, along with other data collected by Adobe, could boost the percentage of total smart speaker owners from 32 percent to 48 percent, as noted by The Verge. 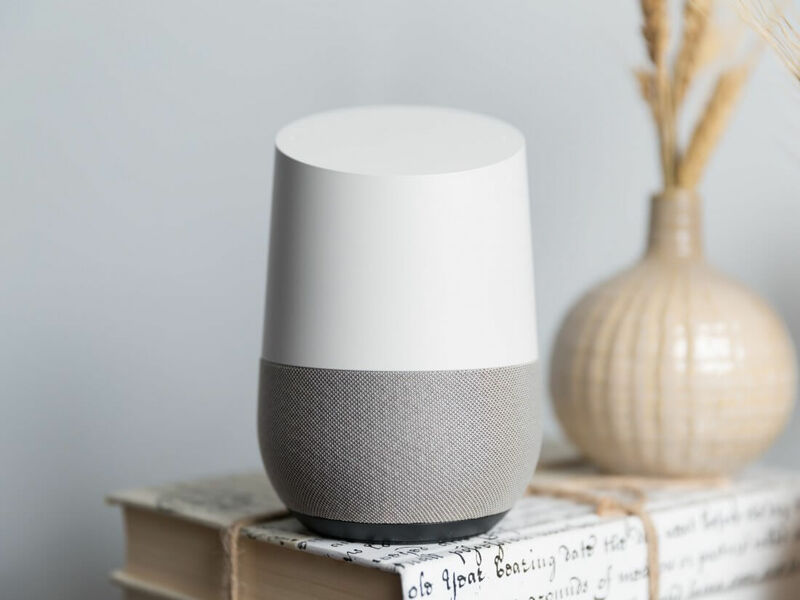 As far as usage goes, 70 percent of the smart speaker owners polled commonly ask their devices to play music, while 64 percent ask weather-related questions. Other common use cases include "asking fun questions," news queries, requesting directions, and online searches. It should be noted that 1,000 survey takers represents a fairly small sample size, and it does leave room for error. However, the results are still a solid indication of overall smart speaker adoption, and it's nice to get some insight into how customers are using the devices. Do you own a smart speaker? If so, what do you use it for? Let us know in the comments. I'm surprised it's not more than that. Every one of my friends and co-workers have at least one in their homes. Even the non-techie types. But I know there's a certain percentage who will never get one because of their belief that these devices are used for "spying." I don't own one and no one I know does either so I haven't been able to get any opinions. It's one of those things that the longer you have it, the more you use it. It's an integral part of my daily routine now doing everything from playing music, to reading books to me, to use as a cooking timer, to check the news, the weather, latest sports scores, etc. And they're adding new capabilities to them almost daily. Now if it would only fetch me a beer. Unless I have a really technologically advanced home that can take advantage of it, I just don't see the need for such a device right now. You clearly need to go back and read Orwell.